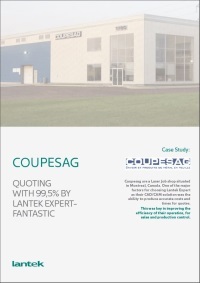 Coupesag are a laser and water jet job shop situated in Montreal, Canada. 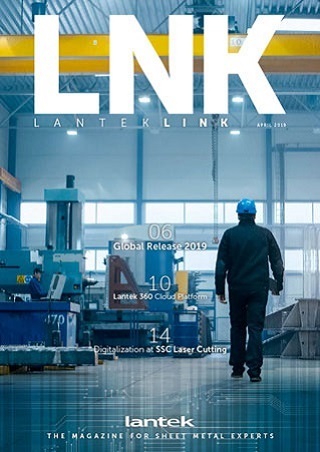 One of the major factors for choosing Lantek Expert as their CAD/CAM solution was the ability to produce accurate costs and times for quotes. This was key in improving the efficiency of their operation, for sales and production control.